How can I receive my test scores? What happened to the GED®? What is the HiSET® Exam? What is a high school equivalency diploma (HSE)? Where can I find High School Equivalency (HSE) Prep classes in my area? How do I get a copy of my high school equivalency diploma or transcript? 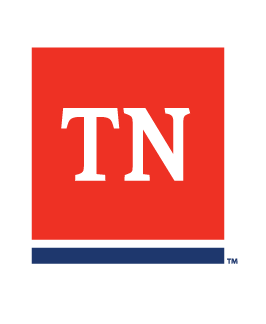 Tennessee Adult Education does allow 17 year old students to be enrolled in classes, however, to take the HiSET exam, a recommendation form must be submitted. If the student were enrolled in the public school system, the Superintendent must sign the form, if the student was homeschooled, their guardian may sign.